Hello friends. I am here with a framework guide to build a basic website. The framework we gonna discuss here is Bootstrap. The benefit to use this framework is that you will get easy grid and helper css with which you can create your responsive site very easily. 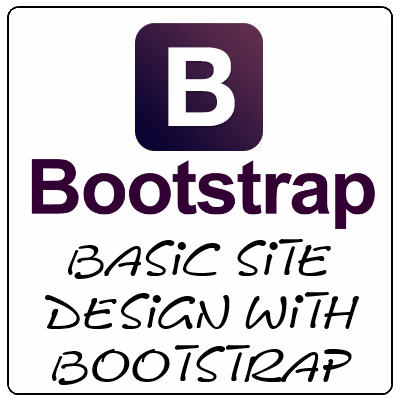 So to start with Bootstrap, we have a basic structure for the framework which we have to follow to get it done. First is to include the bootstrap files to the page. Next is to decide a layout which you wanna develop for your website. Once the layout is final just have a rough picture of that (in terms of graphics); so that while developing you can refer to that. Now consider the following layout. We will start with headers and nav menu. As in above layout we are considering fixed width not the full width. So for this bootstrap provides a helper class .container which will provide fixed width under different resolutions ranging from desktop-notebooks-tablets-mobiles. This class can be used as a container class and nested elements can distribute only on a fixed width. For header bootstrap provides the header class. In header we can use the typography guide to achieve the site title, site sub title and other required sections. We have a top bar to include some images; those images will serve as the social connections. Now for social icons I have used the font-awesome. 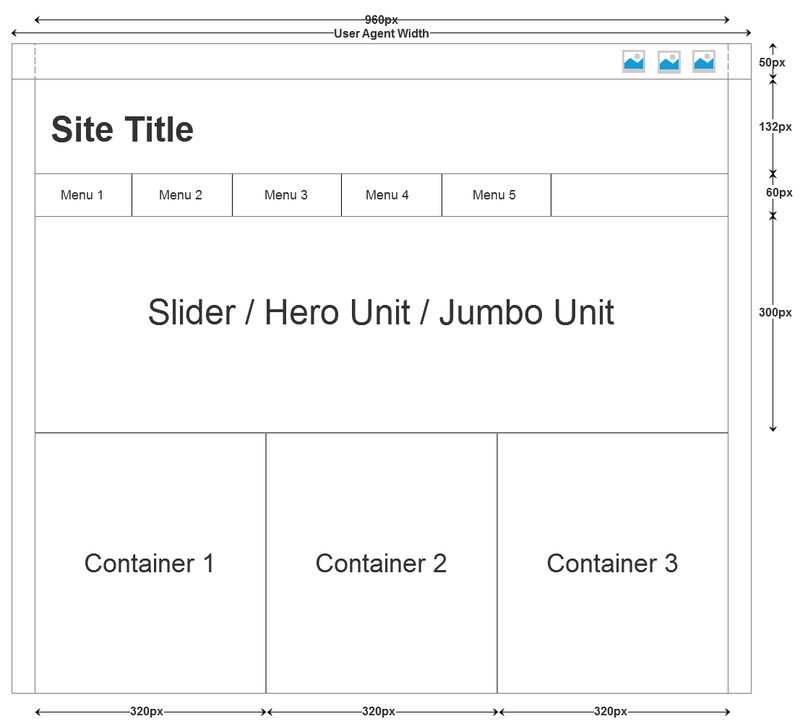 Now for site’s main section we will have .container class and inside that we will design our page. And for navigation also there is some structure and some classes. You can use nav-default for normal menu of white and gray shade, .nav-inverse for inverted colour scheme of nav-default. So according to layout we are using here nav-default. As you can see in the layout; we have a jumbotron(previously termed as hero unit in previous versions of bootstrap) and three information columns. So now for the jumbotron you can use the .jumbotron class for the div element. Now inside that div you can create some of the h1…h6 and p to create an interactive entry text for the site. On the screen re-size or the mobile screens; it will automatically adapt. Following is the HTML for the jumbotron. Now in place of the jumbotron you can place a carousal. For carousal you can put the following html code. This code has been sampled from the official bootstrap examples. Now as the jumbotron is ready; we will now create the three columns. And the columns will have some highlighting text about any product or any service. 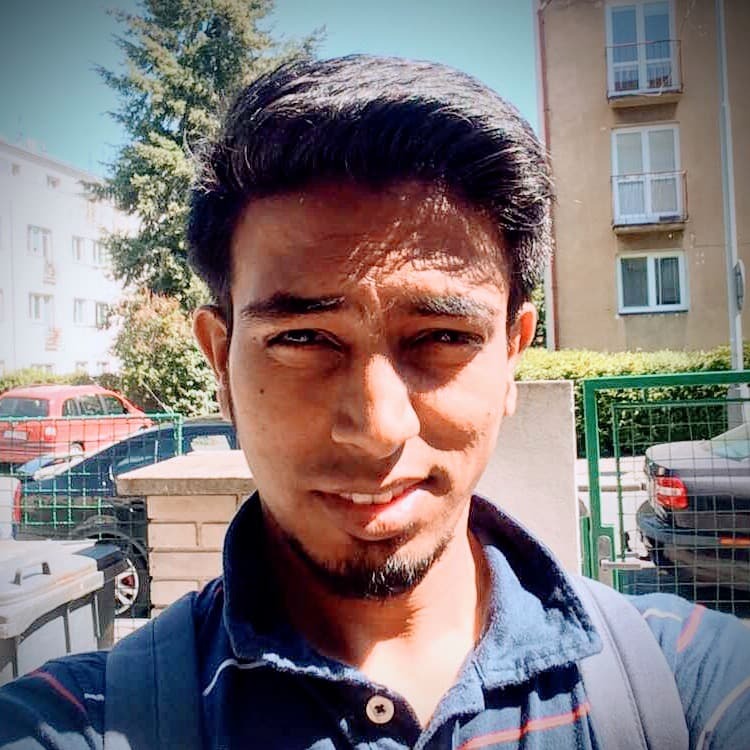 For the column creation; bootstrap provides the easy classes with which you can decide how the columns should behave when opened in different resolutions. We will have a container div with the class .row. Now the container element will be divided into columns. Bootstrap provides a 12 column grid to facilitate the RWD. So we are willing to make there columns so each of ours column will be 4 columns of grid. Now more interesting part with this grid system is that this grid system is still categorized into 4 different screen resolution sets i.e. Extra small devices, Small devices, Medium devices, Large devices. Following table shows the associated classes and behaviors on these sets. And now see our basic web page is complete according to our layout with the Bootstrap.